Hydraulic tools can be used to apply large forces. These tools are therefore particularly suitable for the mounting and dismounting of large bearings or parts with a tapered bore. Hydraulic nuts are used as a mounting tool. Manual pumps can be used to generate pressure. 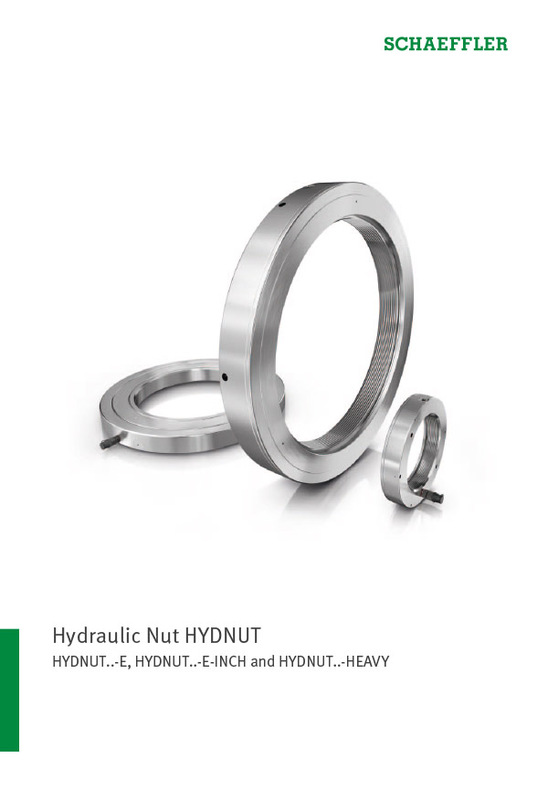 HYDNUT hydraulic nuts can be used to press parts with a tapered bore onto their tapered seat. 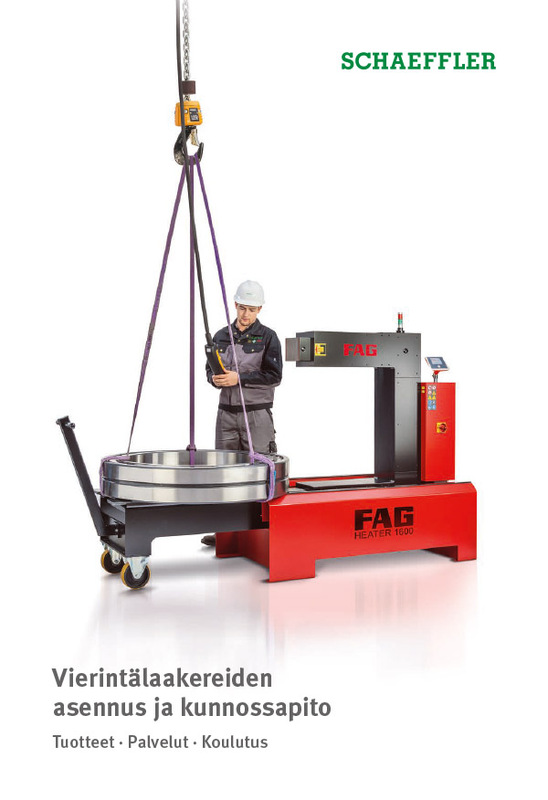 Presses are mainly used if the drive-up forces required cannot be applied using other accessories, e.g. shaft nuts or pressure screws. Mounting and dismounting of rolling bearings with tapered bore. 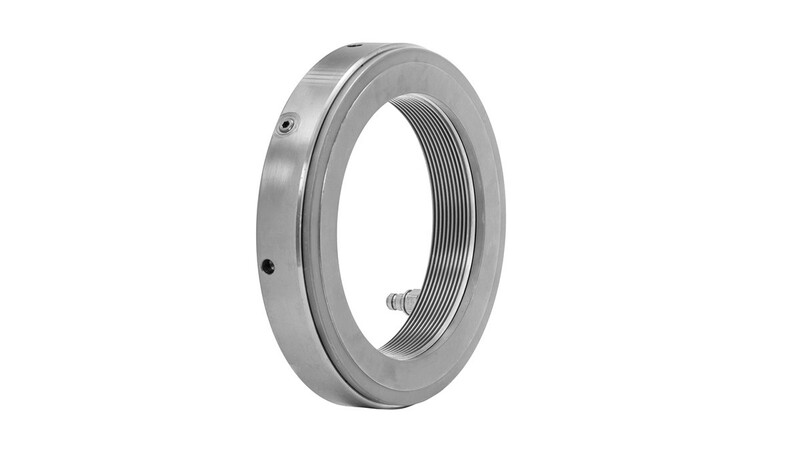 The bearings can be seated directly on a tapered shaft, an adapter sleeve or a withdrawal sleeve. The hydraulic nut can also be used for the dismounting of adapter or withdrawal sleeves.